More than 2.9 million blog posts were published just today. There is an explosion of content out there and it is not easy to ensure that your message will be heard by the right audience. And while we see increased competition in the blogosphere, the click-throughs on display ads are decreasing with an average of 0.05%. Adding video marketing to your content strategy could help your content stand out. Around 72% of businesses say video has increased their conversion rate. And roughly two years from now, video traffic will account for 82% of all traffic on the internet. It’s clear – video marketing is the future. But should you start shooting videos to beef up your marketing strategy as early as 2019? Many Australian companies don’t see video marketing as a necessity. Traditional video production requires time, money, and effort. Most of your competitors all have a blog, email marketing, or social media presence, but many of them are not using videos. This is your chance to be more attractive as the market becomes more saturated with diverse content. Around 5 billion videos are being watched every day on YouTube with an average mobile viewing time of 40 minutes. You might miss out the chance to position yourself as a dominant brand in the industry if you don’t try video marketing in Australia. And you might miss out a huge chunk of the potential new audience. You will not generate new leads if you don’t capitalise on new traffic. Sure, Gillette is already a household name, but it has been struggling with unifying its brand message that conveys a single clear point. In fact, it has been losing the social media war against the much smaller company The Dollar Shave Club. The brand used video marketing as a platform to stir up emotions that effectively unified their whole advertising message. It has eliminated advertising chatter and successfully positioned Gillette as a transcendent brand identity. As of press time, the video on YouTube received 24.66 million views. If Gillette’s goal in releasing the video is to create a buzz, it definitely achieved this purpose. And with 52% of consumers saying that they are more confident in buying after watching videos, we can expect a surge in Gillette sales this quarter. As Australian consumers gather information through video, you should present your brand with an appealing, interesting, or informative video. As Google places more importance on using videos and Australians consuming more videos, you will be left out in the cold if you don’t have a strong strategy containing this rich content. By now you should have a plan to add video content into your marketing plan so you can get ahead of your competitors. 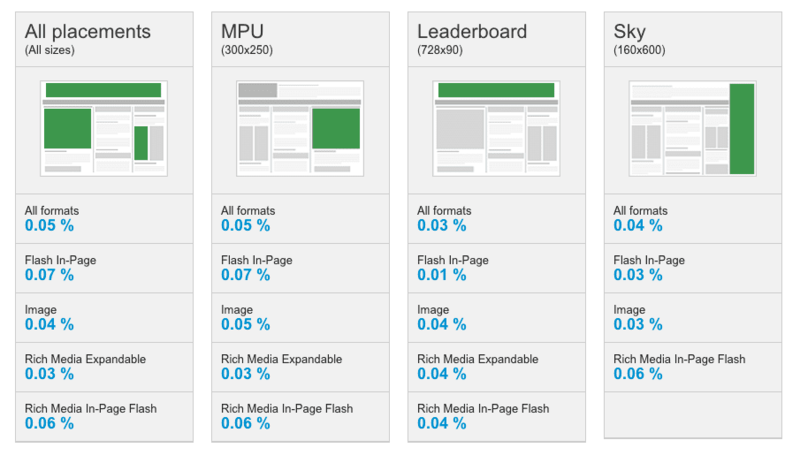 Bounce rates increase when your visitors land on your website and can’t immediately figure out what you do. When Retirement Essentials was launched, their business service was fairly foreign to Australians. 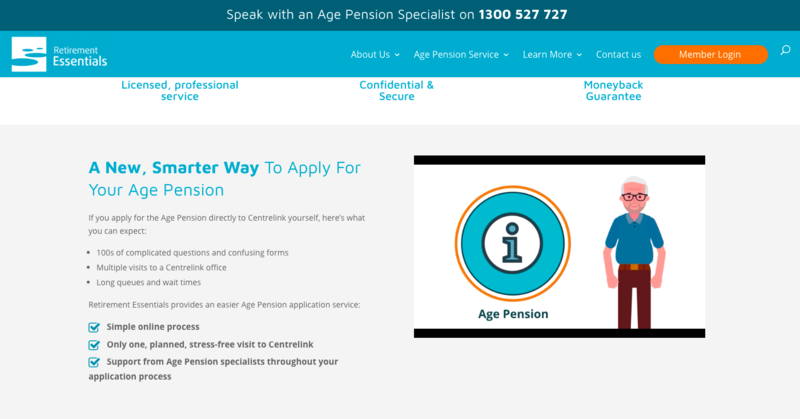 Because Age Pension service wasn’t a familiar idea, WebBuzz recommended including a video to their landing page, which explained what Retirement Essentials is and how their service works. The video significantly increased Retirement Essentials’ conversion rate. Adding a video to your landing page can remarkably boost your conversion as much as 80%. Remember, your users need to not only understand what your business is all about, but they also need to know how they can use it. Why would people stick around to read more about your business if they can’t connect to your product? You need to make sure that your website will clearly explain the problem you are addressing and the solutions you are offering. A landing page with crowded text will not do this job. So ditch the long, boring essay about your service. Insert an explainer video instead. Video is a remarkable format to convey a message and convert viewers into customers. However, if the message is not interesting, producing and publishing a video will be a big waste of resources. The lamb ad of Meat and Livestock Australia (MLA) is a great example of a creative video that stirs the interest of its target market. Instead of focusing on the greatness of its meat, the ad captures the essence of Australia as the best spot for a barbie. Don’t bore your customers with sales-focused videos. Make sure that your content will bring value to your audience. Aside from information, you should also try your video to be more entertaining. This will increase audience engagement with your video. Don’t just post a mere video. Post a video that will resonate well with your target audience. Your viewer will become more engaged and will stick around to learn more about your business if your message is interesting. 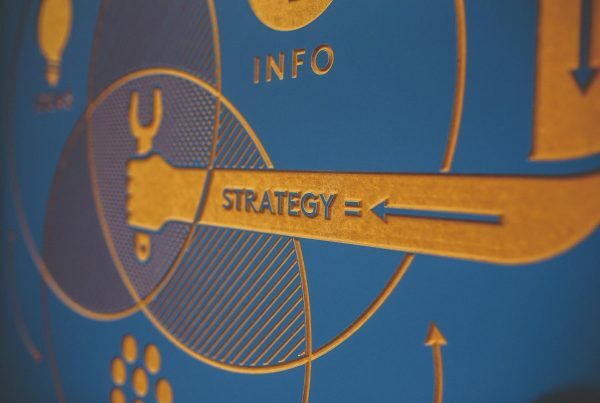 In any marketing strategy, you should be clear on what problem are you trying to solve. Your video content should be part of a smart strategy that will increase brand awareness, guide your customers on how to use your product or services, and bring more sales to your business. If you want to add video into your marketing mix, you need to do this right. The content of your video should be purposeful but also requires efficient execution. Successful videos are quality videos. Not just in what you are showing but in the manner you are showing it. It’s better not to touch video marketing if you cannot produce quality and consistent content. Alongside consistency, your video MUST provide value to your users. An effective video marketing strategy combines great ideas and great execution. Video content with bad visual or sound quality may leave a bad impression and will not position you as a leader in your industry. 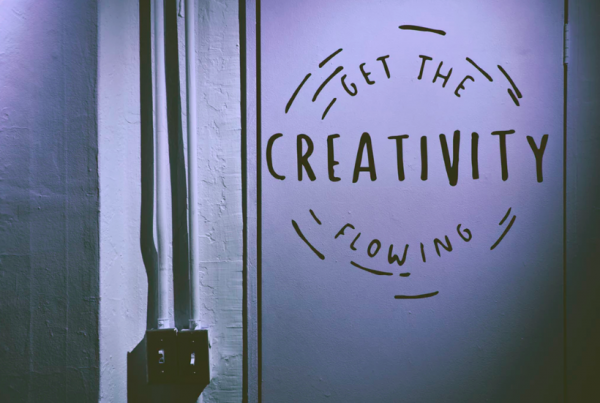 If you don’t have the resources to produce quality video content but you want to take advantage of the timing, you may choose to outsource this important part of your marketing mix. Otherwise, it will all be hard work with minimal returns. Let’s say you can produce high-quality and consistent videos. How will you get more views? It can be difficult to achieve your goals if you can’t get more eyeballs on your videos. But remember, the end goal is not to attract more views. Rather, you need to make sure that your videos will drive traffic back to your website, generate new leads, and convert these leads into paying customers. None of this will happen without getting viewers first. You need to set a plan to promote and leverage your video to attract more traffic to gain views. Even before you start your production, you need to devise how can you leverage the video through cross-channel promotion. Take note that not all video content is suitable for all channels. Think about how you can use your current network or platforms in promoting your content. Can you post the video on your website or on YouTube? Can you post it to both? Cross-promoting content, or making your videos shareable can help in amplifying your message and increase brand awareness. You can use your existing audience to promote your video. An easy way to do this is through email marketing. Adding a video to your email will get your message across easily and can fortify your call to action. 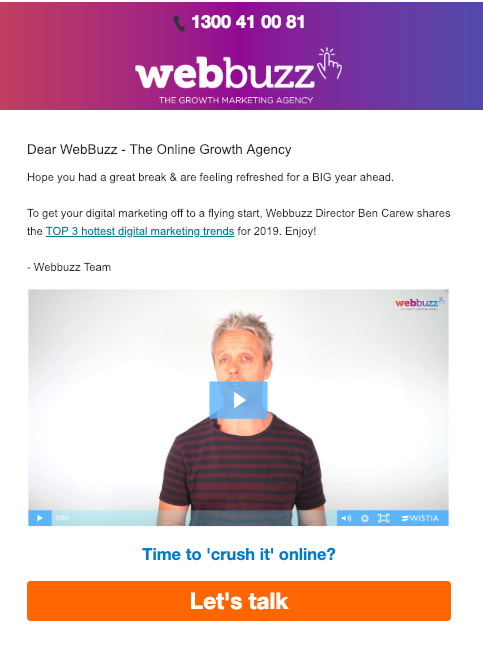 It is ideal to use “VIDEO” in your subject line to boost click-throughs. And make sure that your videos are mobile friendly. YouTube reveals that mobile video consumption is growing by 100% each year. If your video is more entertaining instead of being instructional, you need to make it shareable as possible. You should devote time not only for video production and marketing your content. You must also plan ahead to measure results. How will you know if your video marketing is effective without measuring? How will you know if you need to change your strategy or use other channels to grow your business? Set up and monitor these metrics as you execute your video marketing strategy. Online marketing is now geared towards video, so you should not miss it. Using videos can help you stand out from your competitors, reach a new audience, and increase your sales. You can also use videos to simply educate your customers and clients, providing a valuable service above and beyond your core mission. If you need more info on how you can effectively add video into your marketing mix, call WebBuzz on 1300 41 00 81.